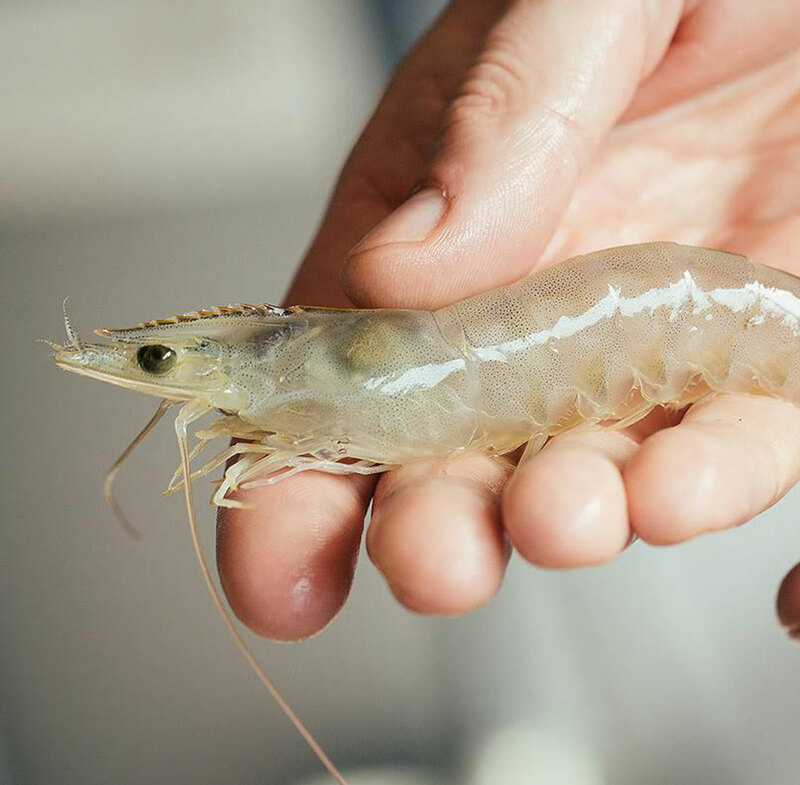 Vinnbio is the fastest growing company dealing with Shrimp probiotics and other aquaculture related products. 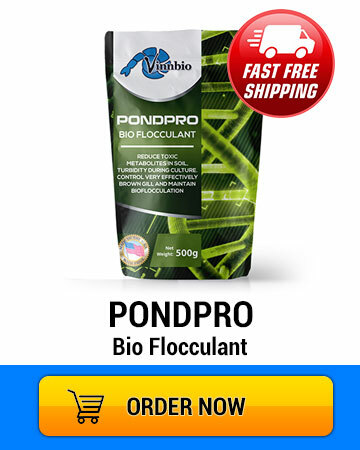 A product to support water quality, biofloculation, reduce pathogenic bacteria and increase cell immunity. 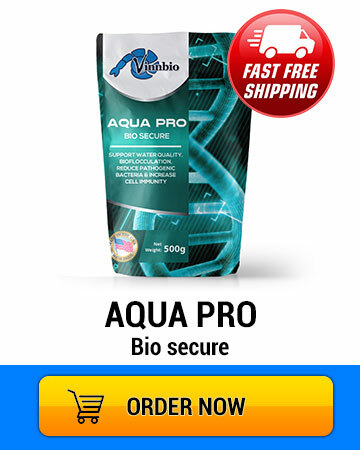 It is to control blackgill & browngill, effectively control nitrate, luminescence bacteria, odor control & blue green algae. 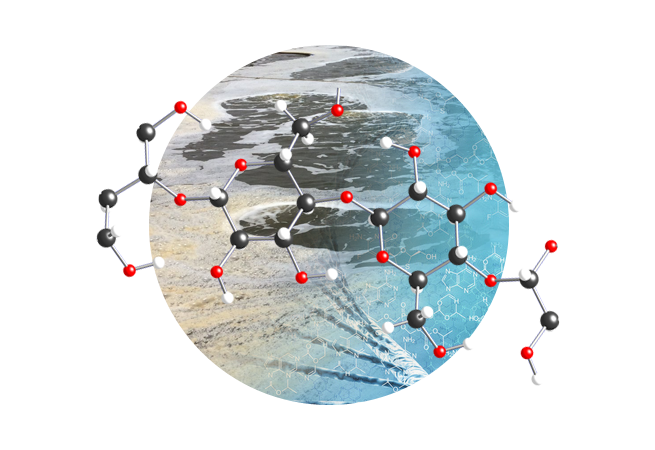 A product to control high organic load, toxic gases, heavy odor in few days and aids in bio-security in pond preparation and culture. 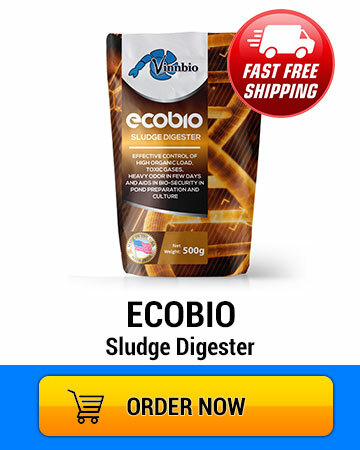 Reduces toxic metabolites in soil, turbidity during culture. 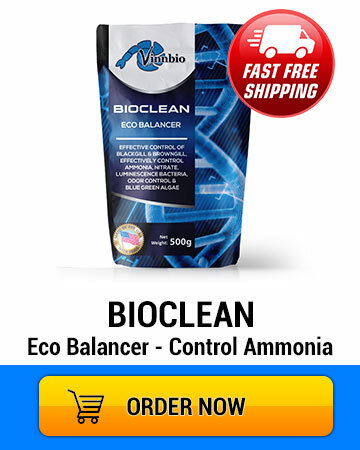 Control very effectively Brown gill and maintain Biofloculation. Effective control of white feaces in all stages, vibriosis and EMS as a feed supplement of 3-5G/KG of feed for 5-7 days. 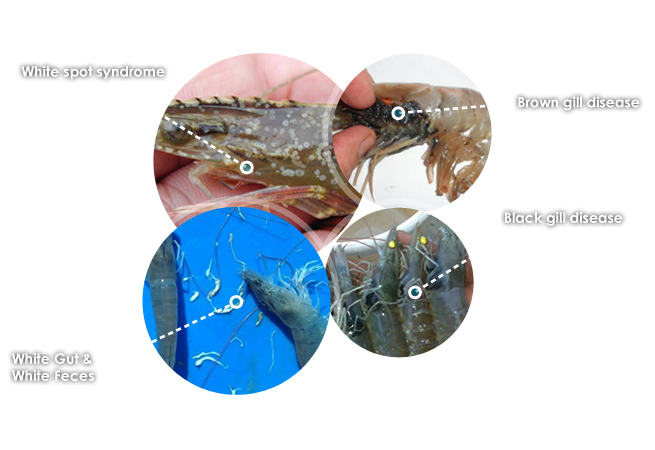 Vinnbio offers shrimp biological products, aquaculture probiotics, Shrimp probiotics for Control high load of total organic matter, Probiotics in feed to improve cell immunity and control diseases or Its control loose shell syndrome. 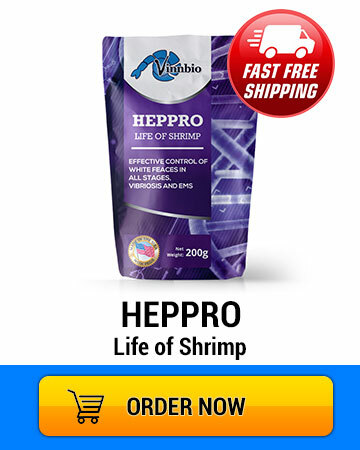 Vinnbio Products stands as a leading provider of high quality Shrimp Biological Products, best technical support to the farmer and caters to the quality standards of global shrimp customers. 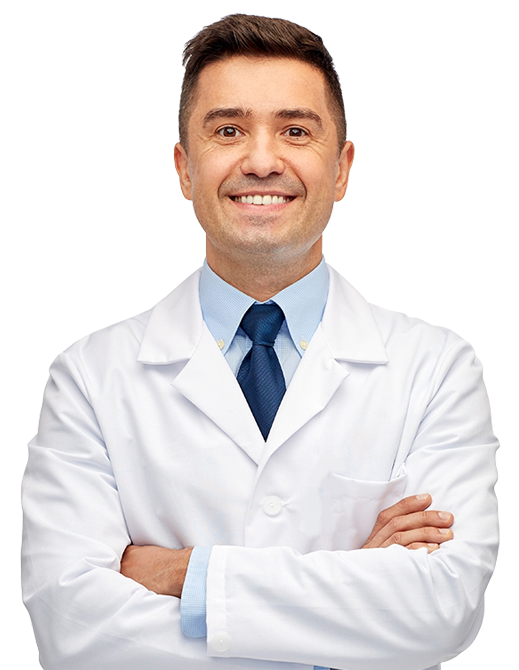 Vinnbio is proud of a long list of loyal customers from USA, Europe, Japan, Australia, Middle East and all over the world. 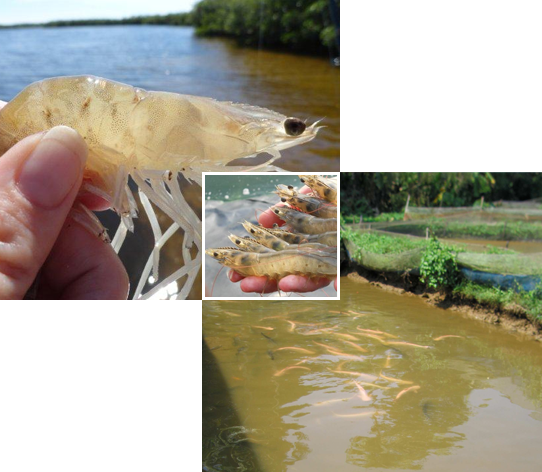 Vinnbio products promotes shrimp probiotics, biofloc technology and sustainable organic shrimp farming. 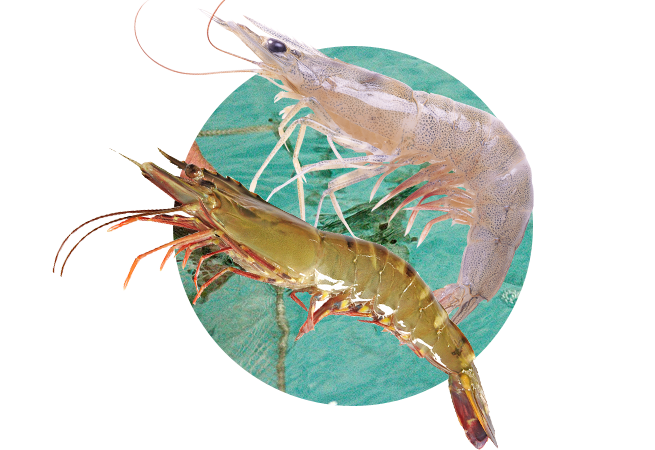 We are the fastest growing company dealing with probiotics and other aquaculture related products..
We have a perfect solution for shrimp disease and products free from chemical, Disinfectant, Pesticide, antibiotics and help to grow healthy shrimps. 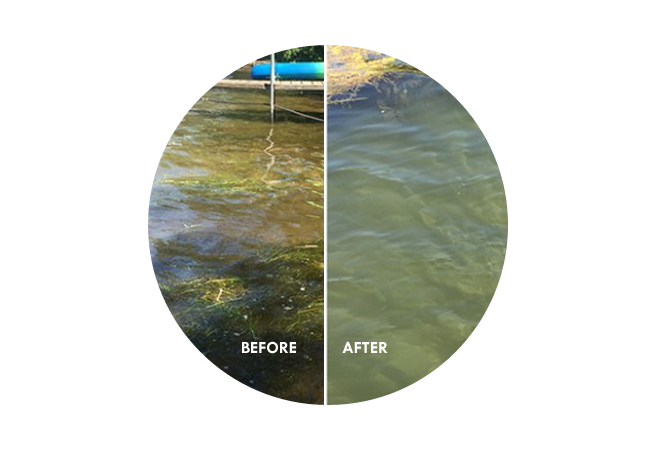 All our products are safe and easy to handle which comes in dry powder form that readily dissolve in water for pond application. 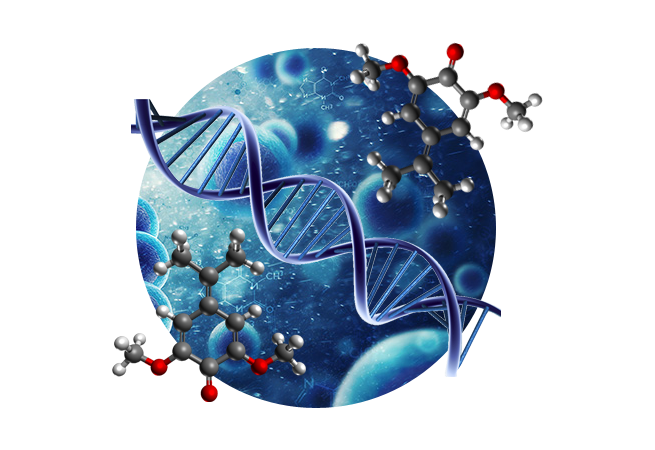 Our microbes are safe, non pathogenic and fast growers in aquaculture ponds, produce enzymes to remove organic waste and microbial biomass. Increase profit by reducing water exchange and power cost. High weekly growth and more culture cycle in a year. 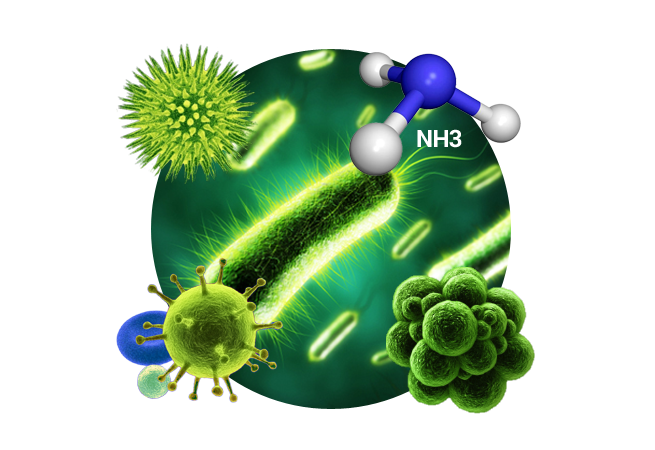 Prevent the spread of disease, increase the bio security, natural defense and food safety.